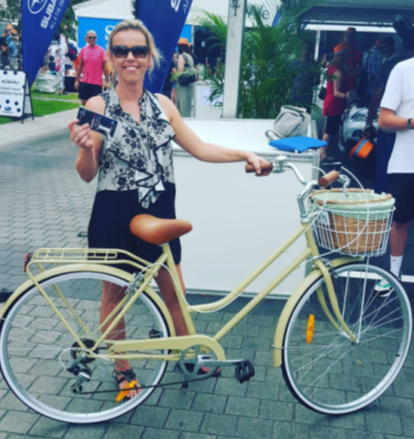 Adelaide welcomed the cycling community in January for the annual running of Australia’s iconic Tour Down Under. 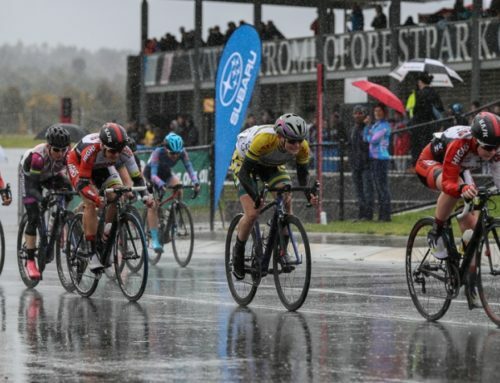 Visitors from across Australia and around the world descended on the South Australian capital to soak up the atmosphere of what must now rank as one of Australia’s great international and community based sporting events. 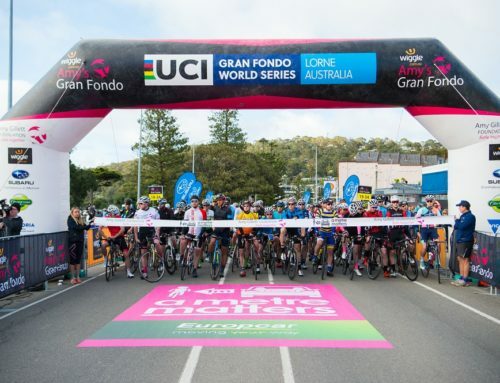 While the elite riders participated in the set stages of the Tour itself, thousands of members of the public joined the BUPA Challenge, riding over 100km from Adelaide out to the beautiful Victor Harbor. 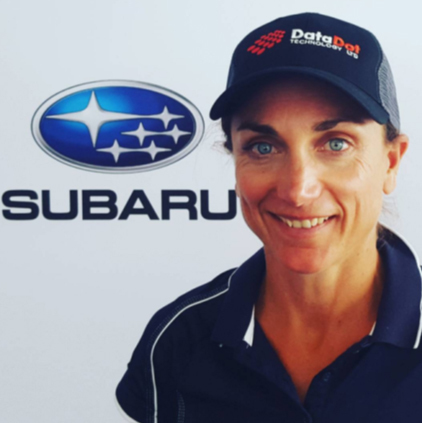 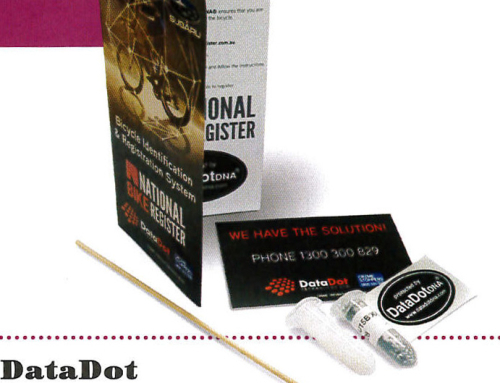 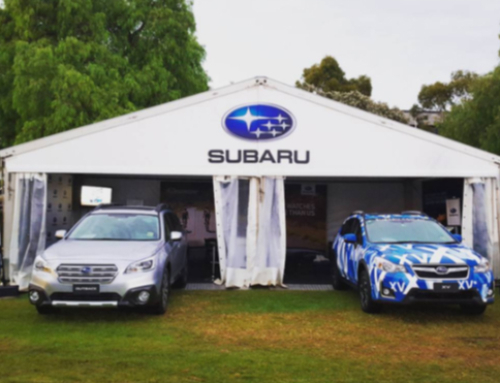 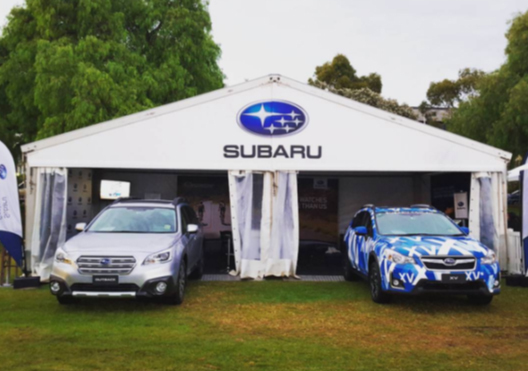 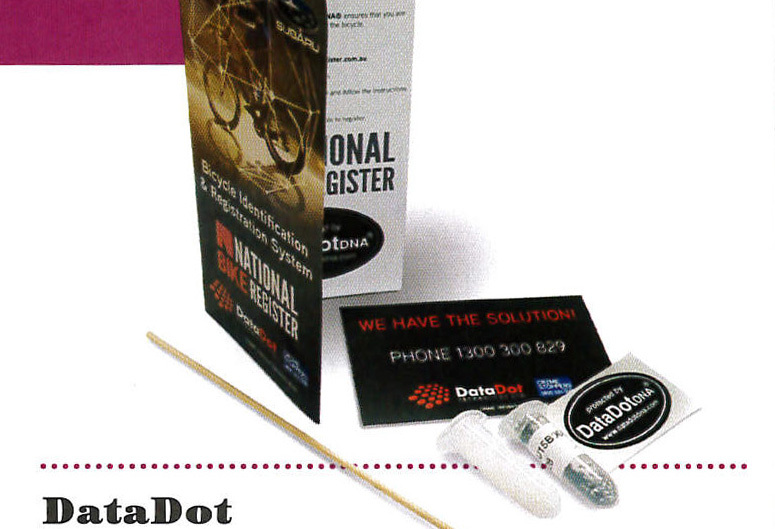 DataDot Technology was proud to work side by side with Subaru Australia in promoting the event, and in offering competitors the benefit of a free DataDot Bicycle Kit, allowing riders to add an important identification and theft deterrent solution to their bicycles. 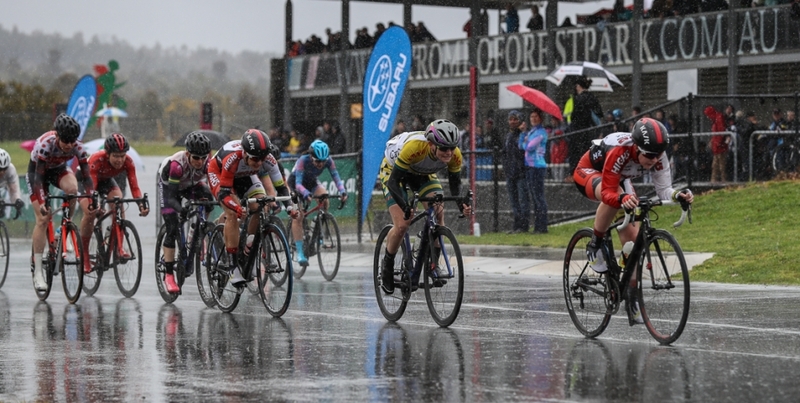 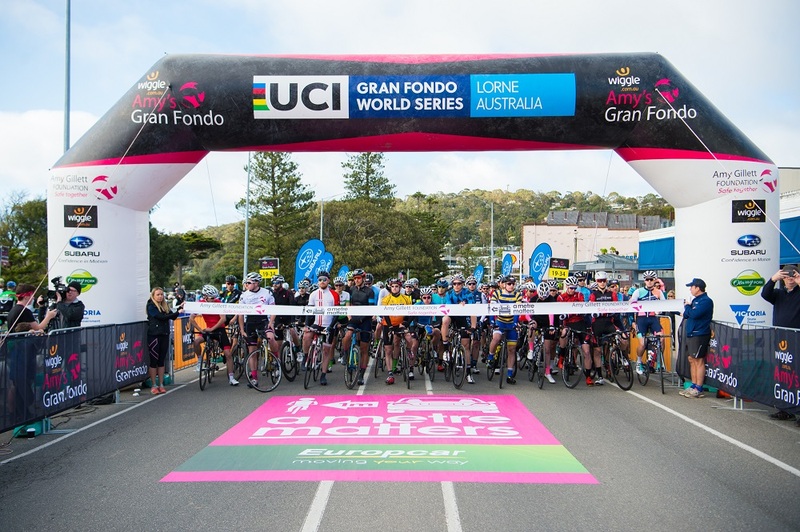 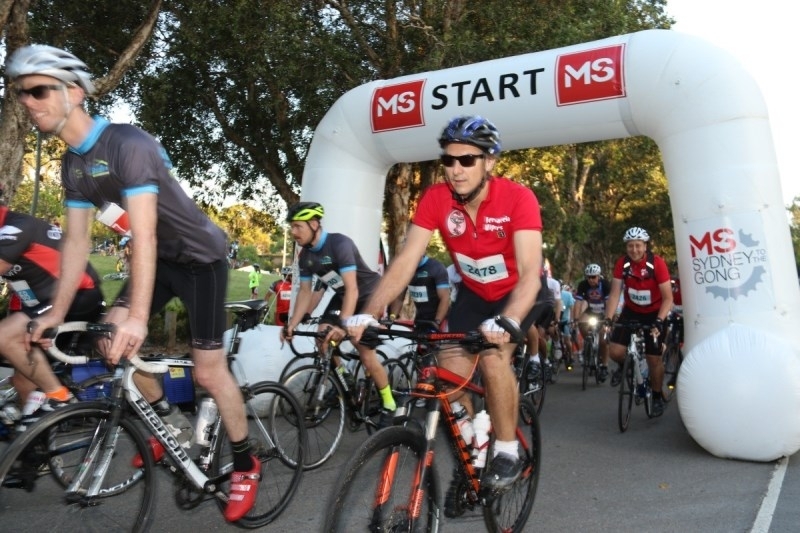 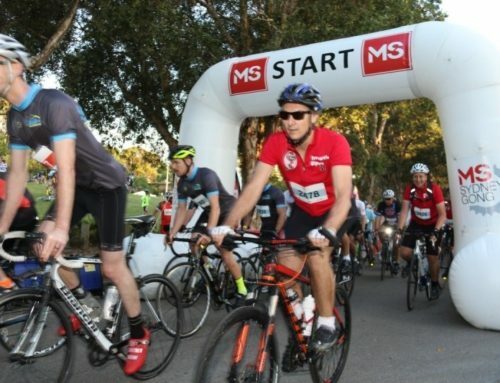 Nearly 2,000 kits were handed out over the event, both in the Adelaide Tour Village and at Victor Harbor.